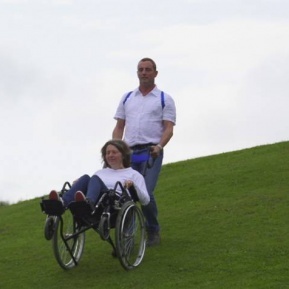 RGL-Innovations are indebted to the ergonomists at the Health and Safety Laboratory who have not only given us invaluable advice and assistance with the prototype development of the Wheelchair Liberator but have also been very encouraging and supportive. 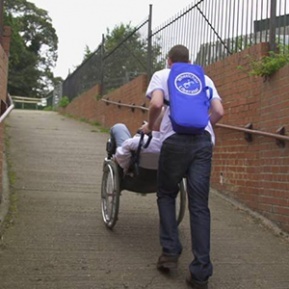 "We have been using the liberator for over a year now, it’s brilliant"
"Discovered the 'wheelchair evacuator' guys. 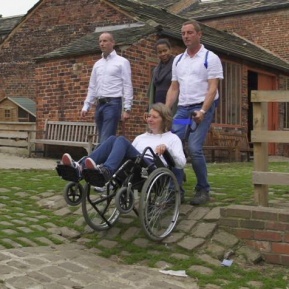 Incredible invention to be able to quickly attach the handles to any manual wheelchair and safely evacuate in an emergency. Especially clever as it keeps the attendant's back straight and is very affordable. It is a wee bit bumpy, especially when the triathlete pushing you decides to run full pelt down the steps but it was good to know it doubles as an accessible roller coaster! Given the choice between bumping and burning I'm all about the bumping! Nearly got thrown out by security guard when Wheelchair evacuator man ran full pelt through the main conference hall lobby and several Tories had to jump out of the way. Beautiful moment." 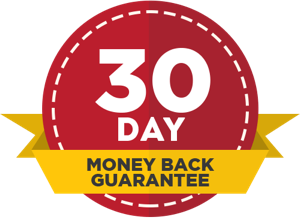 "I am very pleased to hear of the progress with the Wheelchair Evacuator. I do think that the idea is excellent. I wish you every success with the Wheelchair Liberator." "The Wheelchair Evacuator/Liberator is a fantastic product. We have steps into the salon and now we can become very accessible to customers and students who will be attending our hair academy."